Fishtown, a historically Irish Catholic working-class neighborhood, has seen a rapid influx of young working professionals and creative types. 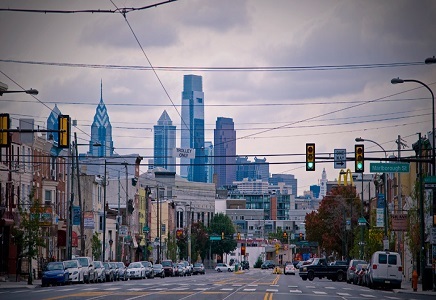 The neighborhood has been given the distinction of being “Philadelphia’s Hottest Neighborhood” by Conde Nast Traveler magazine. Fishtown’s boundaries are roughly defined by the Delaware River, Frankford Avenue, and York Street. Many shops, highly-acclaimed restaurants, beer gardens, refurbished warehouses, and new hotels make their home in Fishtown. Convenient public transportation is available as the Septa Market Frankford Line’s Girard and Berks stations are located in the neighborhood. Median sales prices for Fishtown homes currently sit at $351,250, with a price per square foot of $269. The median rent per month is $2,500.